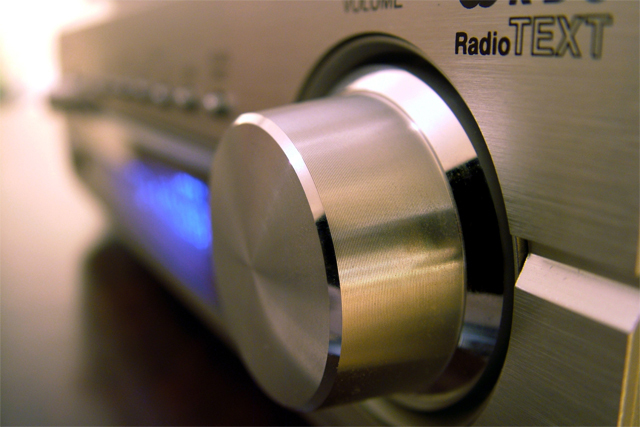 Commercial radio has lost the ground it gained in the last quarter, falling back behind the BBC's listening figures. After a successful end to 2015 for commercial radio, which overtook the BBC in terms of listening figures for the first time in 15 years, the first quarter of this year has signified a return to previous form. Commercial radio has slipped back to 34.28 million weekly listeners, compared to the BBC’s 34.87 million, according to the latest Rajar figures for the three months to 3 April 2016. However, both BBC radio and commercial radio actually experienced a downturn in their fortunes overall during Q1, with the BBC down by 0.2% and commercial down by 2.4%. And when compared to the same time a year ago, commercial radio has fared better than the BBC, increasing its average weekly audience reach by just more than one per cent, while the BBC has seen a few thousand listeners switch off. The Radio 1 and Radio 4 breakfast shows were especially hard hit in Q1, with Radio 1 losing 7.4% of its listeners, and Radio 4’s flagship Today programme dipping 3.9% on the previous quarter. The national picture shows that Radio 1 dropped 4.1% overall since Q4 2015, taking its audience down to just over 9.9 million, while Radio 4 was down 3.4% to just over 10.9 million. Meanwhile, Radio 2 was up 2.8% year on year and 0.3% quarterly, taking it to 15.5 million weekly listeners. Rajar reported that 47.8 million adults listened to the radio each week in the first quarter, up by around 24,000 listeners on the same time last year, but down by around 400,000 on Q4 of 2015. Generally, the outlook for radio is increasingly in the digital arena, according to Rajar, with the share of all radio listening by digital platform now up to 44.1%. The gain has been significant over the past five years, with digital share at 26.5% in 2011, rising steadily each year to date. The Rajar results show that 57% of the UK population now tunes in to digital radio every week, and 30 million adults claim to own a DAB radio, up 14% year on year. Meanwhile, 25% of adults claim to listen to the radio via a mobile phone or tablet at least once per month, also up 14% annually. The figures will be music to the ears of the digital radio community following the launch of the new Sound Digital national DAB multiplex network on 1 March, which is likely to add to digital listening. The switch on of the UK’s second national DAB digital radio multiplex network means listeners can now access another 18 national radio stations, including Bauer Media’s Planet Rock, Kisstory, Mellow Magic and Absolute 80s, as well as stations including Virgin Radio, Talk Radio and Talk Sport 2.